Hey all...If you are new to Seniors Unlocked, welcome! I wanted to add a few free tutorials to help answer some common questions I get asked a lot. All you have to do is click the green Purchase tab and create your log-in to have access to them, don't worry nothing will be charged...I promise! 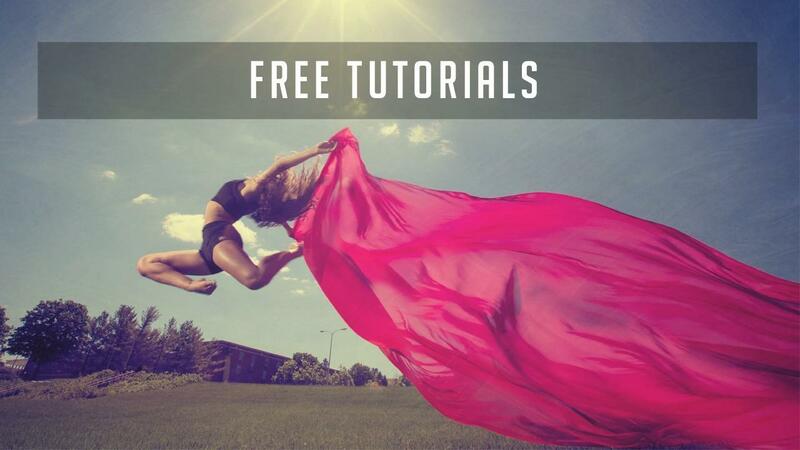 If you already have an account, just log in and the Free tutorials will be added to your library. In the upcoming months I will be adding more tutorials so keep an eye out for them. Cheers, Dan Frievalt, M. Photog, CR.